All Florida Indies #33 click for more Stewart Grace! Part Three of the Five Faces of Stewart Grace. This week's program features the second release from MK Ultra. 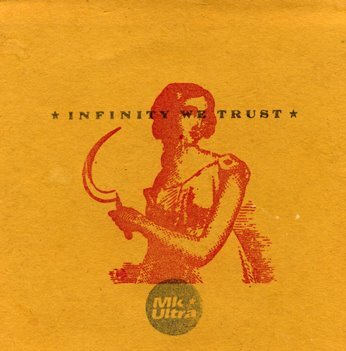 From 1998 - check out "Infinity We Trust." Please join me, once again, to celebrate one of Orlando's most brilliant, talented and underrated artists!